Of course, this has led to one of the most ridiculous myths of the anti-vaccine world – our vaccines are dangerous because they were manufactured in China. Under most circumstances, this would be a laughable myth, but with this Chinese vaccine scandal, it’s important that we know where our vaccines are manufactured – spoiler alert, they are made in the USA, Europe, Canada, and Japan, all of which have strict regulation of the pharmaceutical industry. Here’s a list of the most important vaccines licensed in the United States with their location of manufacture (see Notes 1 and 2). HIBERIX (Hib) – manufactured by GlaxoSmithKline Biologicals in Rixensart, Belgium. JE-Vax (Japanese encephalitis) – Manufactured by The Research Foundation for Microbial Diseases of Osaka University in Osaka, Japan. Distributed by Sanofi Pasteur in the USA. Menactra (Meningococcal groups A, C, Y, W-135) – Manufactured by Sanofi Pasteur, Inc. in the USA. As you can see, there are no vaccines made in China. None. …undergo a rigorous review of laboratory and clinical data to ensure the safety, efficacy, purity and potency of these products. 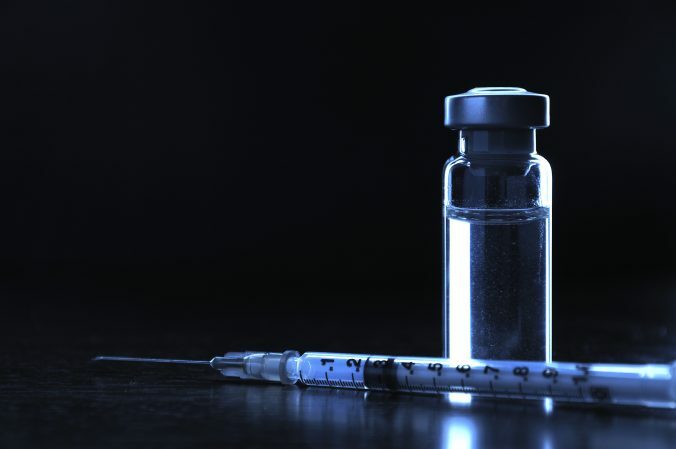 Vaccines approved for marketing may also be required to undergo additional studies to further evaluate the vaccine and often to address specific questions about the vaccine’s safety, effectiveness or possible side effects. Clearly, some anti-vaccine zealot will make unsubstantiated claims that this system doesn’t work, or Big Pharma buys off the FDA (with around 10% of drugs approved by the FDA, this seems like a specious claim). So, can we dispense of this Chinese vaccine myth? Yes, China has a serious issue with the vaccines manufactured there, but no Chinese vaccines are distributed in most developed countries. Moreover, vaccines manufactured in the USA, Europe, Canada, and Japan are more strictly regulated. Although this list focuses on vaccines available in the USA, most of the manufacturing locations listed produce vaccines for the whole world. Some of those same vaccines are actually shipped to China. The Package Insert must clearly state the location of manufacture (if it’s outside of the USA), and the FDA has to approve that location through a thorough inspection. I think I covered every vaccine recommended for adults and children. If I missed one you think I should add, drop a comment. If you have more updated information about vaccine manufacturing location, drop a comment.